A senior Iranian official has advised French President Emmanuel Macron against meddling in Iran's internal affairs, including such strategic issues as the Iranian defense program. Ali Akbar Velayati, who advises Leader of the Islamic Revolution Ayatollah Seyyed Ali Khamenei on international affairs, made the remark in an interview with IRIB News after Macron said Iran's ballistic missile program had "to be curtailed." 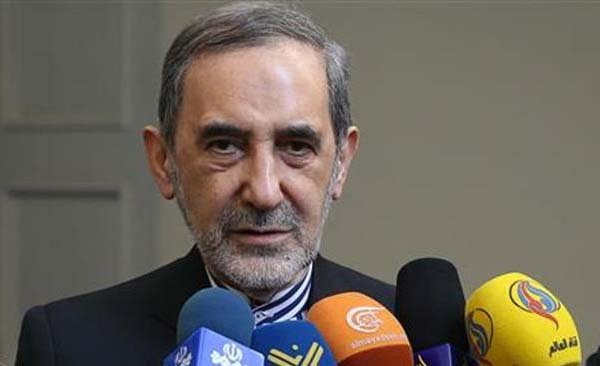 Velayati said, "It is not in Mr. Macron and France's interest to interfere in the missile issue and the Islamic Republic's strategic affairs, on which we are very sensitive." "Such interference will have no impact other than diminishing the French government's credibility in Iran's eye," Velayati said. "How does the (missile) issue concern Mr. Macron? Who is he to interfere in the first place?" he said. He advised Macron, France's youngest leader since Napoleon, to follow in the footsteps of the late French ruler General Charles de Gaulle by adopting a stance of "semi-independence" in his foreign policy. "No country," he said, "would bargain over its national interests." In a November 11 visit to Saudi Arabia, Macron had also said he was "very concerned" about Iran's ballistic missile program, adding, "There are negotiations we need to start on Iran's ballistic missiles." Elsewhere in his remarks, Velayati said US President Donald Trump "is used to racketeering, but running this country (America) is not like running a cabaret or a casino, where he would use shenanigans to accumulate money." He referred to Trump's trip to Saudi Arabia earlier in the year, after which the US president boasted of having made a lot of money, apparently referring to America arms sales worth hundreds of billions of dollars to Riyadh. He said Trump was "wrong" about Iran and would benefit from learning a salutary lesson from his predecessors and should "know that he is no match" for the Iranian nation and government.